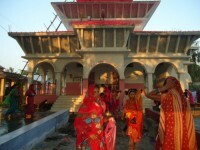 The first hydro power station in Nepal was installed in 1911 AD. 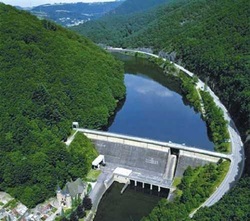 It had a capacity of 500 kW and was called the Pharping Hydropower Plant. Ever since, the country has established numerous hydropower plant to meet the never-ending demands of the citizens.